Folate is also extremely important for a healthy pregnancy, with adequate intake reducing the risk of miscarriage and neural tube defects. Recent research from McGill University also found a 30% higher incidence of a variety of birth defects in baby mice conceived using sperm from mice with a folate deficiency compared to mice conceived using sperm from mice without a folate deficiency. Avocados are very good at reducing liver damage. It has certain organic compounds that help in improving liver health. Liver damage is normally caused due to Hepatitis C.
Foods containing high levels of folate may help to decrease the risk of depression as folate helps to prevent the build-up of homocysteine, a substance that can impair circulation and delivery of nutrients to the brain. Excess homocysteine can also interfere with the production of the serotonin, dopamine, and norepinephrine, which regulate mood, sleep and appetite. Avocados are a good source of potassium and their inclusion in your diet may provide other benefits as well. It is important to make sure that potassium levels are not too high as that can also be dangerous for the heart. Potassium is a key aspect of maintaining fluid balance through chemical channels for cells and organs. This balance of fluid is also vital for the functioning of the kidney, which handles the movement of fluid and toxins through the body. A vitamin K deficiency is not very common, but is frequently seen in neonatal care. It may lead to a bleeding disorder known as vitamin K deficiency-related bleeding (VKDB). This occurs mostly due to an insufficient intake of vitamin K during pregnancy. 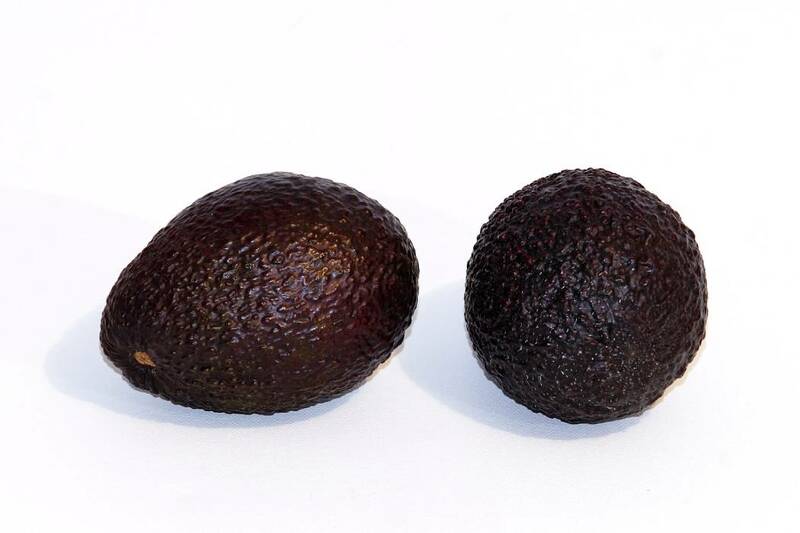 Inclusion of avocado in the diet of a pregnant woman may help in lowering risk of VKDB in the newborn child, since avocados are one of the rare fruits that have a very high amount of vitamin K.
During pregnancy, morning sickness is very common. Avocados help to overcome nauseaand queasiness during pregnancy since it contains vitamin B6, which is commonly connected to reducing nausea and vomiting. Health benefits of avocados include a lower risk of cancers, including breast cancerand prostate cancer. Avocado contains carotenoids and monounsaturated fat, which both contribute to the significant reduction of cancer. Avocado also contains Glutathione, an antioxidant that protects the cells from cancer and the dangerous effects of free radicals. The list of antioxidant and anti-inflammatory compounds in avocados is impressive, and it is almost difficult to determine which one has the largest impact.